CrysticROOF® COOLCure resin is designed for use at low temperatures. 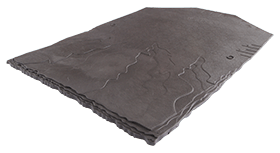 It has been developed to have a quicker curing speed than the standard CrysticROOF® Resin. CrysticROOF® COOLCure can be used with the standard M50 catalyst or HB050 ‘Winter’ catalyst. Care must be taken when using the winter catalyst as it will reduce the working time of the material. It can be used in the same way as the standard CrysticROOF® Resin and all of the guidance within the installation guide should be followed. It can be used at low temperatures (recommended 5°C). 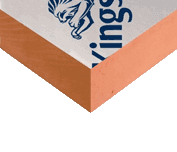 However, it cannot be used when there is frost, ice, snow or moisture on the OSB3 or other substrates. Also, do not apply late in the day when the when the temperature is likely to drop rapidly. ✓Can be applied at colder temperatures than the standard CrysticROOF® resin. ✓10 and 15 year material guarantee*. 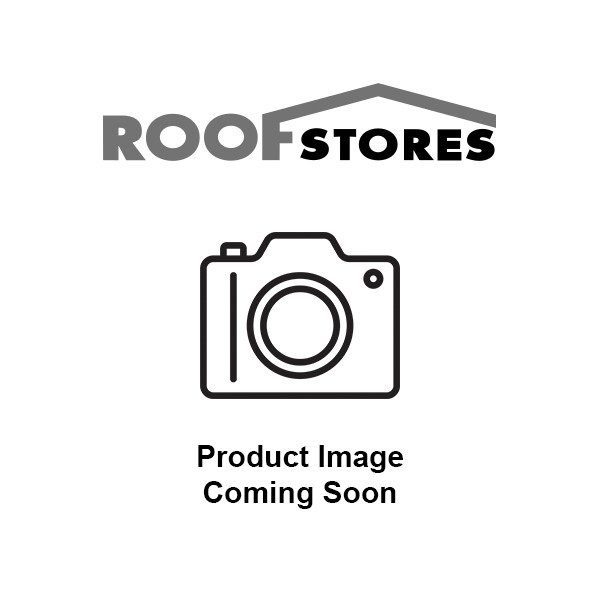 ✓Suitable for all areas where standard CrysticROOF® resin is used. ✓Remains watertight and maintenance free for many years. ✓Designed for use with HBO-50 Winter catalyst, standard catalyst can also be used in warmer weather 7.5°C and above. *Subject to completion and submission of CrysticROOF® BBA Premier guarantee materials forms. For our 25 year guarantee installers must use 600g CSM chop strand mat.